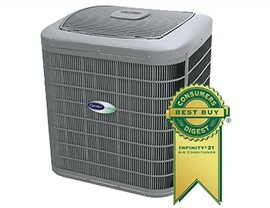 From installs to maintenance, we're the one-stop shop for quality Carrier AC products. 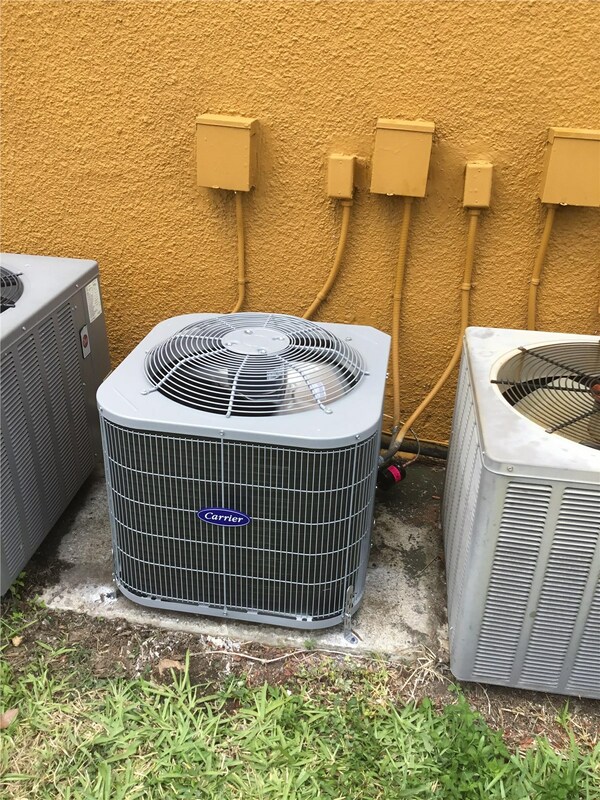 At Direct Air Conditioning, LLC, we believe in offering only the best products to our customers throughout Miami and the surrounding area. 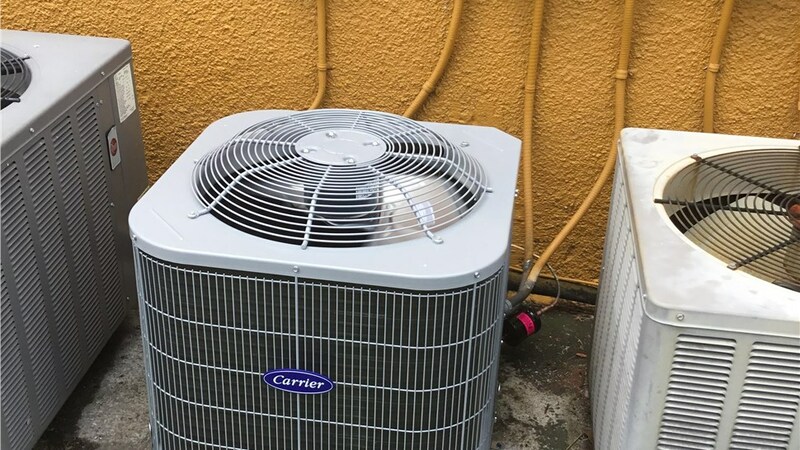 That’s why we’re proud to both sell and service trusted Carrier air conditioners that are designed for the ultimate in comfort, cooling, and efficiency. Whether you need regular maintenance of your current Carrier model or you’re interested in having a new unit installed in your home, you can count on us to deliver high-quality products backed by guaranteed service. 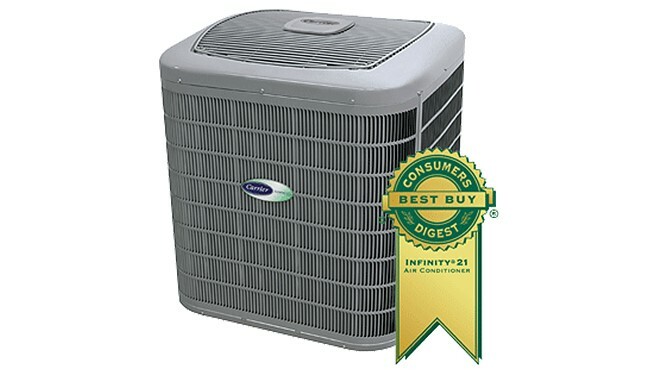 Infinity® Series Air Conditioners: As Carrier’s most efficient models with SEER ratings of up to 21, these air conditioners allow for customized comfort control and quiet operation. 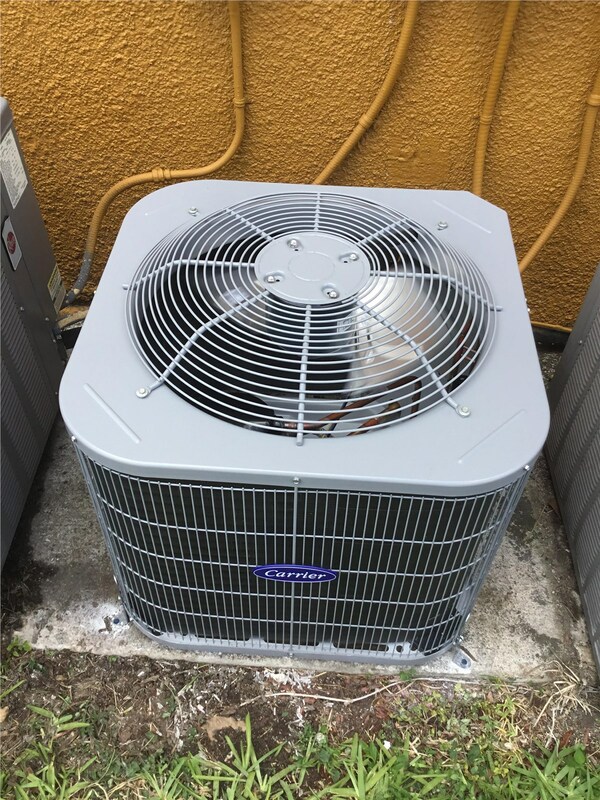 Performance™ Series Air Conditioners: Available in both traditional sizes and compact units, the Performance™ Series products are ideal for small and large homes throughout Florida. Comfort™ Series Air Conditioners: You want a mix of cost-effective pricing and high-performance capability with a new air conditioner, and that’s exactly what you get with our line of Comfort™ Series products. Installation of all Carrier models by experienced, certified technicians. Timely repairs with same-day service to keep your system up and running. 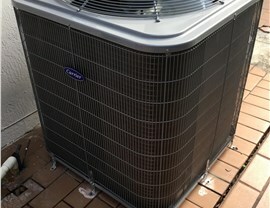 Scheduled maintenance plans designed to extend the lifespan of your AC system. Professional replacement for upgrading to a new, high-efficiency Carrier product. 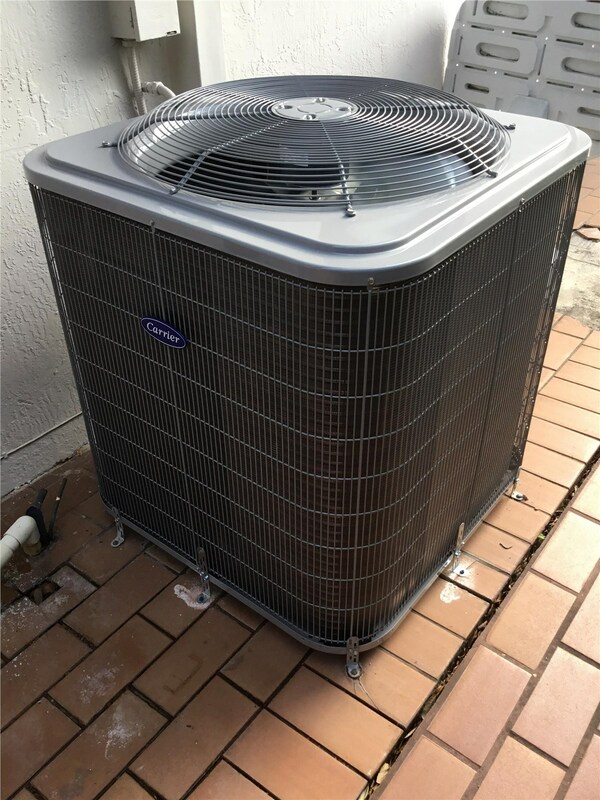 Direct Air Conditioning, LLC is proud to be a locally based Miami company that sells, installs, and services Carrier air conditioners—and we’d love to learn more about your household’s needs for an upgraded AC system! 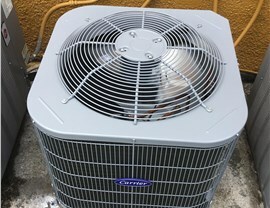 To learn more about the high-quality AC units that we offer or to schedule a time for your free, no-obligation estimate, just give us a call today. You can also connect with one of our friendly technicians by filling out our simple online quote form now.